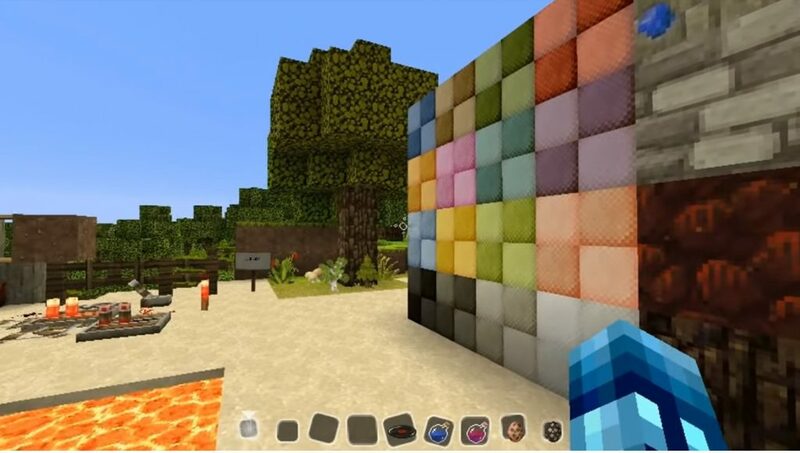 SummerFields is an excellent texture pack for Minecraft, which will turn the world of your favorite game into a more joyful and enjoyable environment. 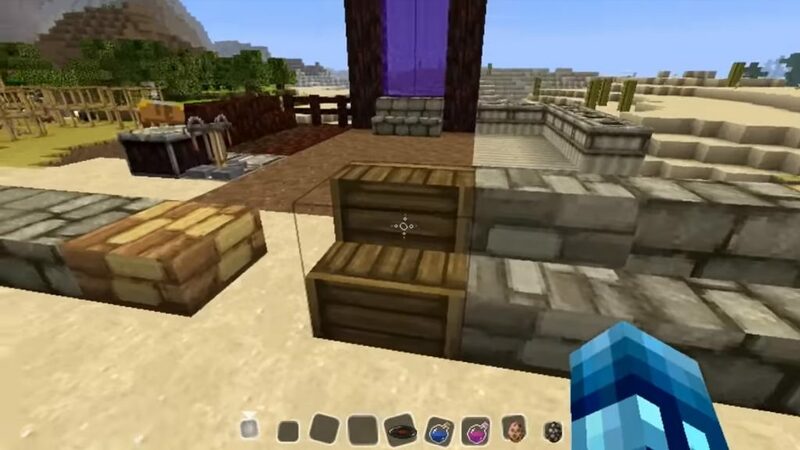 This package is perfect for improving the nature of the world of Minecraft Bedrok. These textures will help you to join the nature and be on the same wavelength with it. 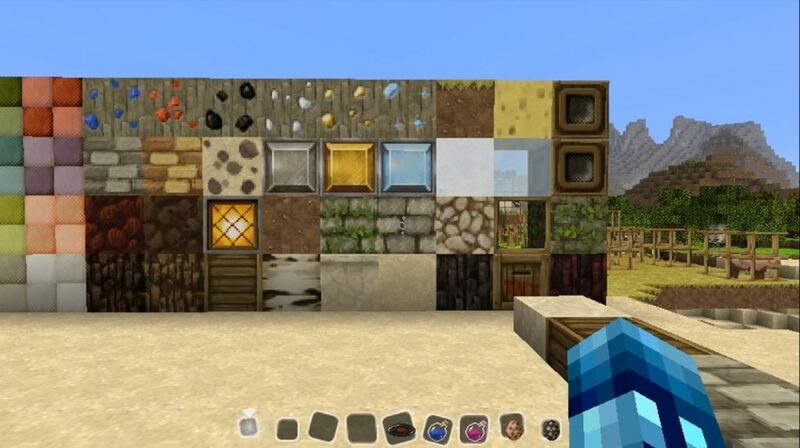 Personally, I think this is one of the best texture packs currently available in the Minecraft Bedrock world. Made repairs, fixed buttons, crafting table, fence and much more!